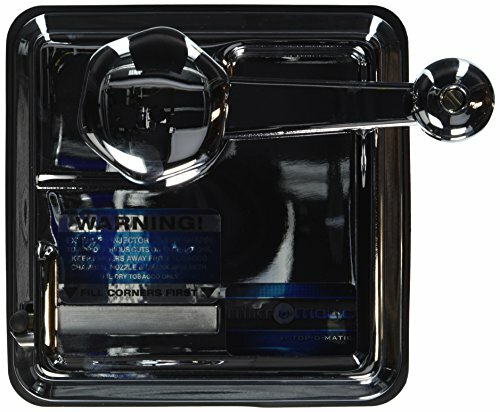 Mikromatic Cigarette making machine is the next generation of the Top-O-Matic. Built to last with stronger parts, better engineering for faster cigarette making. Get yours today! If you like a medium to strong tobacco, Cherokee is the right one for you! This tobacco is a mixture of Green River and Black Cavendish tobaccos, giving it a great taste. Ohm Tobacco is premium domestic brand offerred in a variety of distinct flavors always at an affordable price! 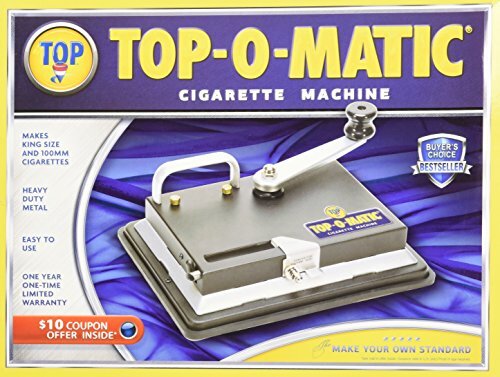 Top-O-Matic Cigarette making machine is a premium cigarette making machine made of heavy duty metal this injector is able to make both 100mm and King size cigarettes. Kentucky Select’s Gold tobacco is inexpensive and high quality. Made from choice tobaccos, each bit is as delicious as the last. Zen 100mm Menthol Tubes at a fraction of the cost of traditional menthol tubes.